Tadelakt lime-based smooth and shiny wall coating, is a nearly waterproof lime plaster suitable for humid environments which can be used on the interior and exteriors of buildings. Lime-based smooth and shiny wall coating for indoor and outdoor, suitable for humid environments and typical of the Moroccan Hammam and Riad in Marrakesh. Tadelakt Finish is a unique blend of marble dust, fine marble aggregate, slaked aged lime and other materials, which is designed to create a beautiful smooth, medium to very high polished finish that blends perfectly in multicolored applications. Inherently water-resistant and durable, Tadelakt can be used on a variety of exterior and interior surfaces, including showers. 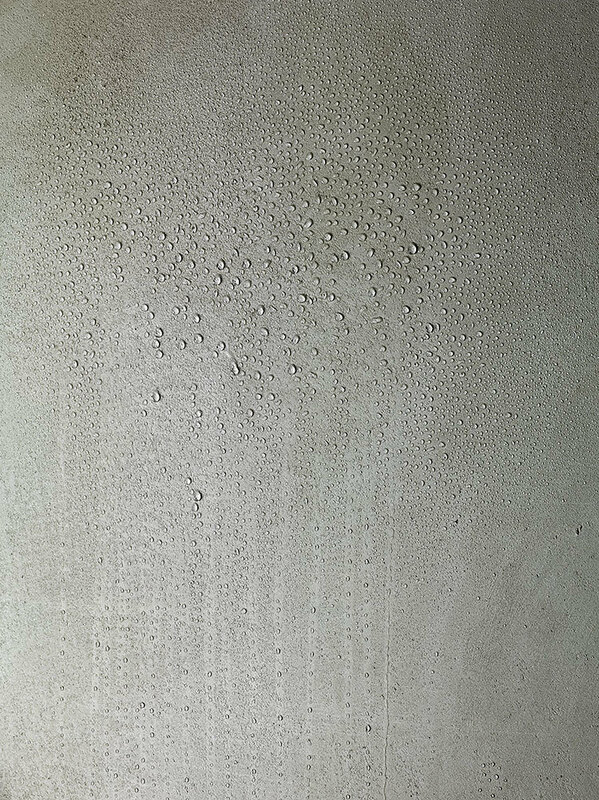 Tadelakt is a waterproof lime plaster which can be used on the interior and exteriors of buildings. It is the traditional coating of the palaces, hammams and bathrooms of the riads in Morocco. Its traditional application includes being polished with a river stone and treated with a soft soap to acquire its final appearance and water resistance. 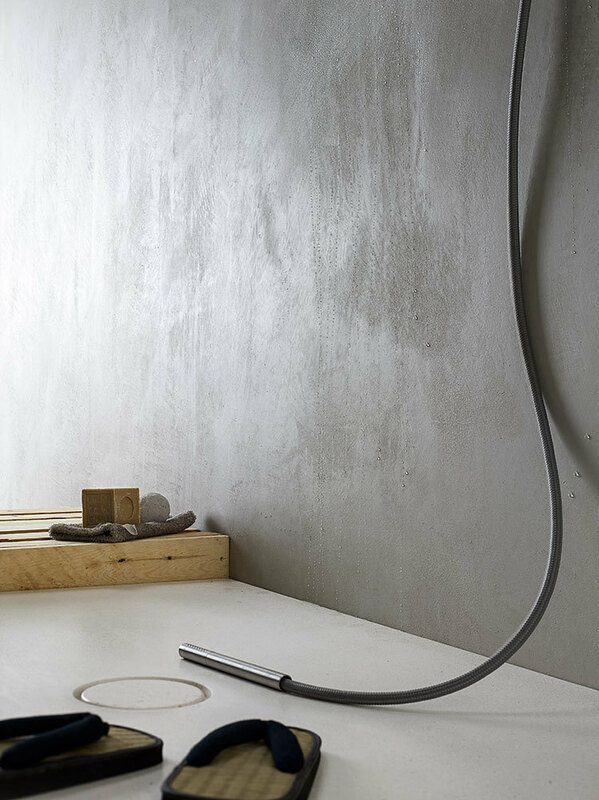 Tadelakt has a luxurious, soft aspect with undulations due to the work of the artisans who finish it; in certain installations, it is suitable for making bathtubs, showers, and washbasins and confers great decorative capacities. Traditionally, tadelakt is produced with the lime of the area of Marrakesh. Hydrated lime powder, limestone aggregates, clays, and different additives to facilitate application. It can be applied to any surface. Use the PRIMER if the coat is not a sand lime plaster. the product should be diluted with water in a ratio of about 32% water by weight of powder material. The mixture is thoroughly mixed and, for best results, should be used between 4 hours and 24 days from the preparation. 1,7 mm. ÷ 2,10 mm. As per Dir. 2004/ 427 EC, Cat . A/c: Paints for exterior walls of mineral substrate. Eu limit 75 g/l (2007) 40 g/l (2010). This product contains 0 g/l of Voc. Lime products are caustic. Avoid contact with eyes. Rinse eyes immediately if product comes into contact with them. Be careful not to rub the eyes since the stone sand could scratch the eyes. Keep out of reach of children. Product must be disposed of according to norms and regulations in force. Containers must be sent for recycling. We have drawn up the material presented above to the best of our technical and experiential knowledge. Nevertheless, our suggestions and recommendations are not guaranteed. We reserve the right to make modifications to the present information without previous warning.